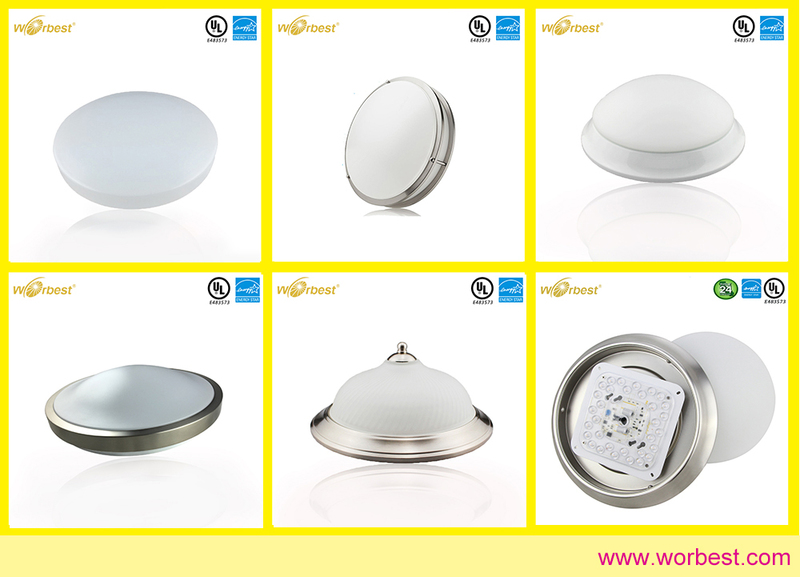 Shenzhen Worbest Hitech is a professional LED manufacturer, which has been dedicated to North American residential lighting market for years. 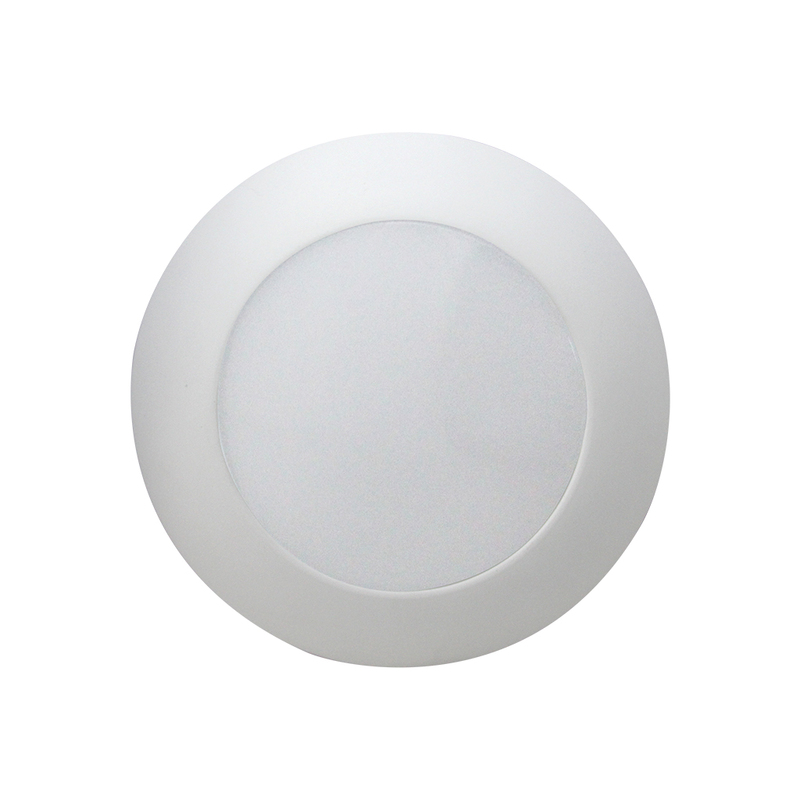 We specialize in LED ceiling lights, panel lights, down lights, bulbs and LLEs(LED Light Engines) products. 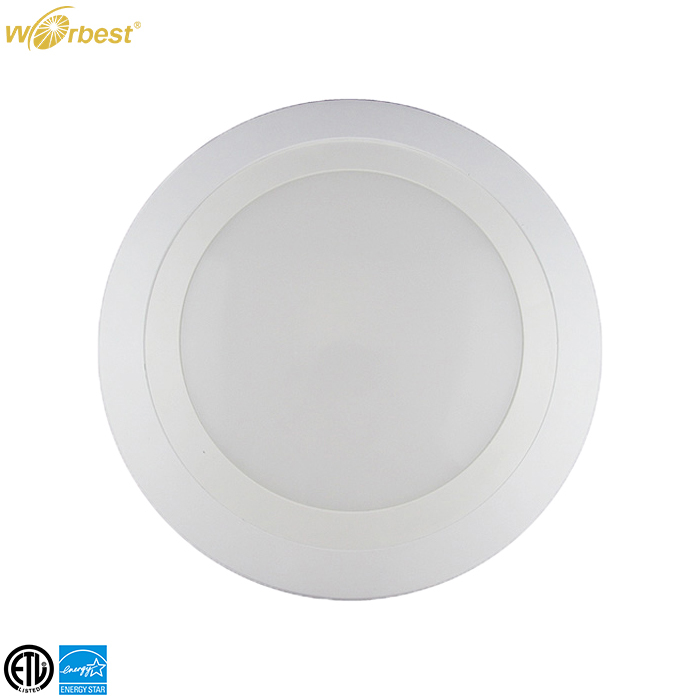 Worbest products have been listed in many North American certificates, including UL/cUL, ETL/cETL, DLC, Energy Star, FCC, CEC Title24, RoHS and so on. 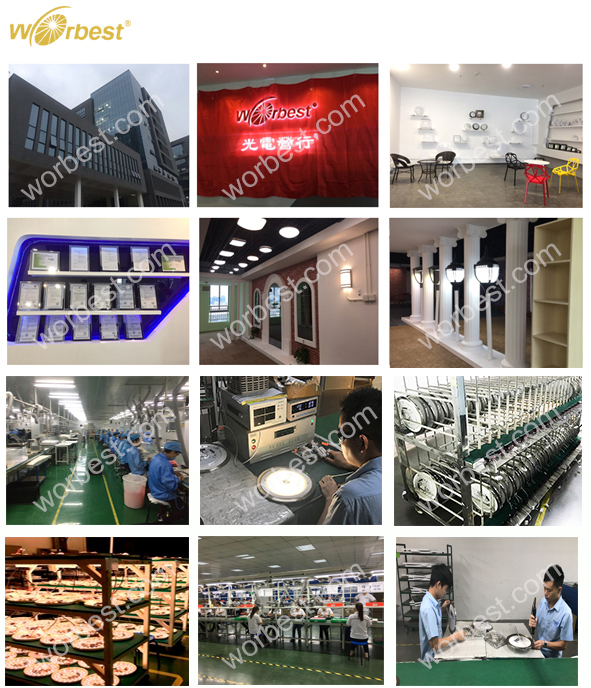 Worbest is committed to provide clients with superior-quality LED products at a competitive price and the highest standard of customer service. A: Yes, sample order is welcome to help you better test and check quality. A:Sample order needs 5-7 working days. Mass production needs 15-25 working days. A: Low MOQ, 1pc for sample checking is OK.
A: We usually ship by DHL, UPS, FedEx. It usually takes 3-5 working days to arrive. Airline and sea shipping are at your free choice, just name it. A: Yes. Please inform us of all your requirements in detail before our mass production and we will produce as your demands.